When recurrent droughts hit the Morazán, San Miguel and La Unión regions in El Salvador in 2015, tens of thousands of farmers watched their crops wither and die. Yet mothers and young children suffered the most. That’s because food shortages can lead to malnutrition, and malnutrition affects pregnant women, nursing mothers and children under two years old in irreversible ways. Poor nutrition during the first 1,000 days of life—from pregnancy to a child’s second birthday—can cause permanent damage to cognitive and physical development. In fact, nearly half of all child deaths in the world are related to malnutrition. 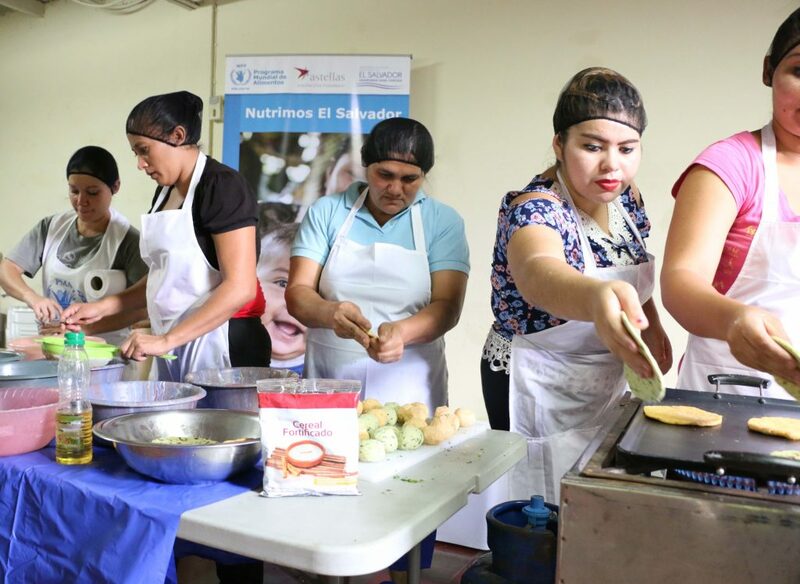 So El Salvador’s Ministry of Health and the U.N. World Food Programme (WFP) joined forces to launch a nutrition strategy to reach these vulnerable groups with specialized supplementary food as well as health, nutrition and hygiene-related training activities. Dubbed “Nutritmos El Salvador,” the program began with an initial in-kind donation from the U.S. Agency for International Development to provide 6 months of food assistance for 800 pregnant and nursing women and children under two has since blossomed into a program that has so far reached 7,000 participants in 86 communities thanks to the generosity of Astellas USA Foundation and other private sector supporters. Without champions like Astellas USA Foundation, WFP would have to do more with less when helping those in need. That means there is one more birthday celebrated, one more child getting an education, one more meal shared among a family. These small moments can and do change lives every day. In its first two years, the project has already yielded measurable results. Before the implementation, a baseline was taken to evaluate the Minimum Acceptable Diet for children under two in the drought-affected regions. In the past year and a half, WFP has witnessed a 13% increase in the number of young children meeting this minimum baseline. One of these children is Axel. 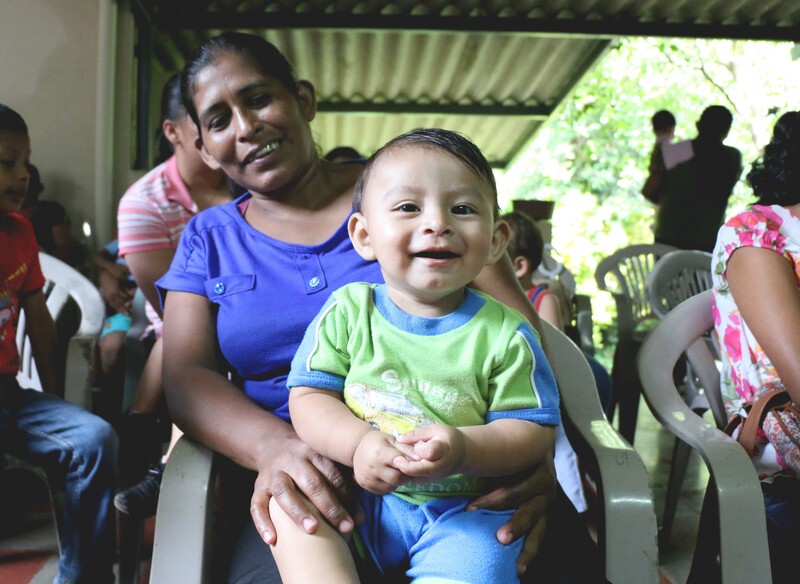 A healthy one-year-old child, he has participated in the Nutrimos El Salvador program since before his birth when his mother Estebana joined during her pregnancy in 2016. Estebana was motivated to participate so she could improve her own nutrition with the interests of her unborn child in mind. Estebana is 46-years-old and from Concepción, a rural area of Lolotique where poverty is widespread. 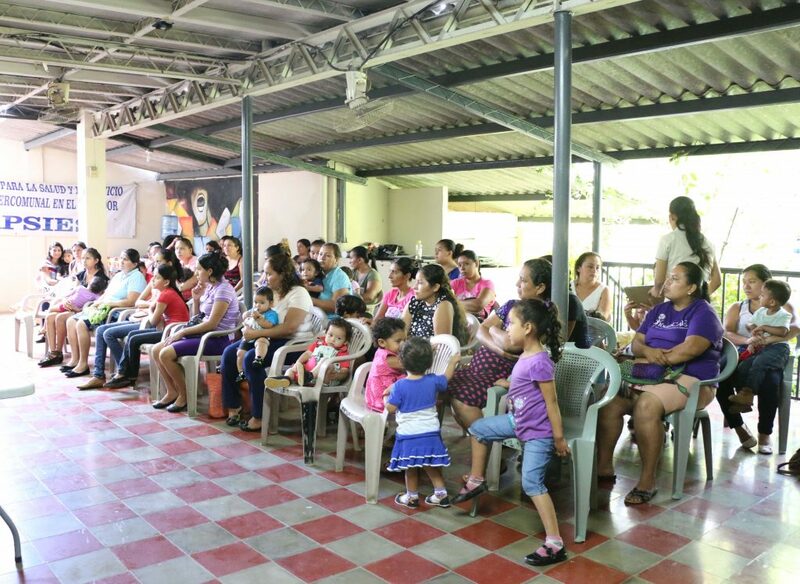 Estebana has successfully attended all the health checks, distributions of the specialized nutritious foods and nutrition training activities that are required for participating mothers. Axel will continue to receive nutritional assistance until he completes the first 1,000 days of life on his 2nd birthday. The assistance provided by Astellas USA Foundation to Axel, Estebana, and the other children will help them to continue to grow and learn, fueling their futures as the next generation of leaders in their communities. To our dedicated partners like Astellas USA Foundation, thank you for saving lives and changing lives in El Salvador!